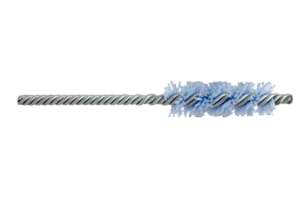 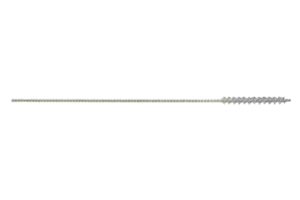 Tanis has several Abrasive Nylon Twisted in Wire Brushes to choose from. 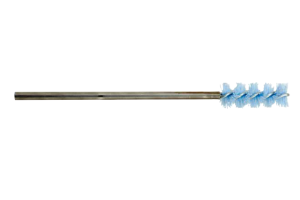 Whether that is Micro, Collet Ready, Tube, or Burr brushes we have something that will fit your needs. 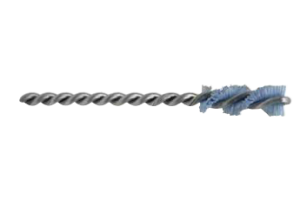 Please browse our Abrasive Nylon Twisted Brush types in more detail and let us know you need a custom brush design.